Let Bay Limousine pamper you with great service, a wonderful homemade lunch, and exceptional wine in Paso Robles wine country, San Luis Obispo, or Santa Ynez! We are experts in transportation services for weddings. Let us arrange and provide transportation for your special day and help create lasting memories! Call Bay Limousine first if you need safe and friendly transportation to and from the airport or even your favorite restaurant! Our dynamic wine tours offer a safe way to enjoy the wonderful central coast wineries. Each tour can be customized to your specific needs and includes transportation in one of our luxury vehicles, along with personal service to all the wineries you visit. We are Located in the heart of Central Coast Wine Country, owned and operated by James and Cristin Nagorski. Both are dedicated to providing the best service in order to make your special occasion truly memorable. Bay Limousine specializes in wine tours in Paso Robles, San luis Obispo, Santa Ynez and Edna Valley. Whether you want to create your own itinerary or have James taylor a wine tour for you, you are sure to enjoy yourself. Get VIP treatment with Bay Limousine! Bay Limousine is a great choice for any local events such as Graduation, Prom and Weddings! 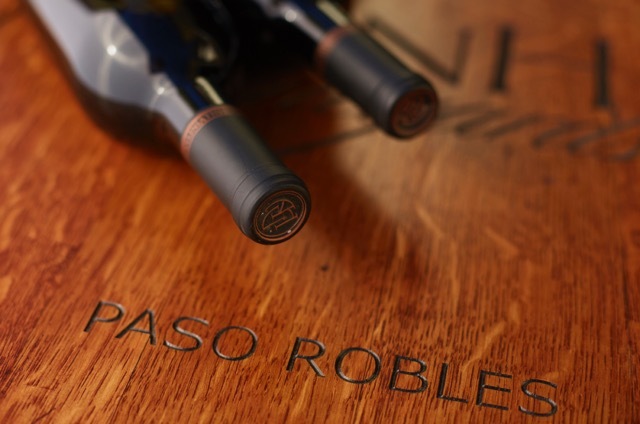 Nothing quite compares to a custom limousine wine tour of the Paso Robles, Edna Valley and Santa Ynez wine country. Whether your just visiting or live here on the Central Coast, Bay Limousine Service will come to you to begin your day of adventure. We will pamper you with complimentary champagne as we guide you to some of California’s finest wineries. Sit back and relax in your personal limousine as you take in the scenic wonders of wine country. From honeymoons to your next company meeting, our custom Central Coast wine tours can accompany all your needs. Call us today at 805-541-0941 and get ready to have an unforgettable experience. Thank you for contacting Bay Limousine! We will respond within 24hrs, we look forward to connecting with you.